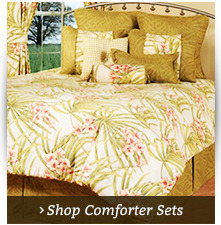 Quilt sets in the latest styles - from traditional prints to contemporary patterns - are available at The Curtain Shop. 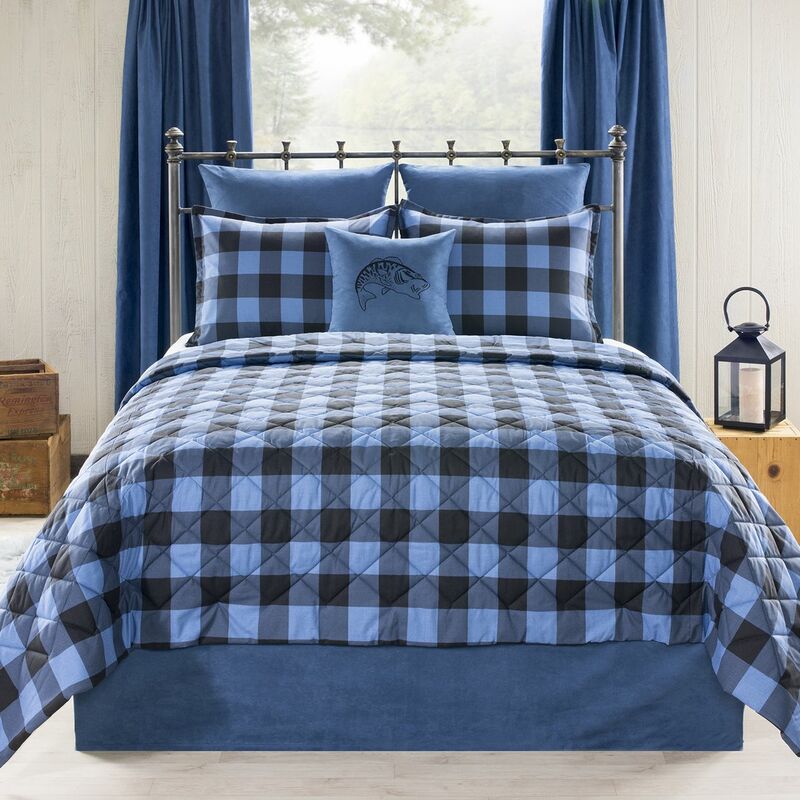 Many of these quilt sets are comprised of the highest quality materials. They include woven tops, a layer of batting and a woven back. 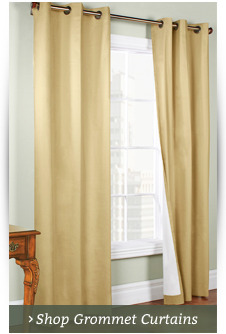 They can serve as the perfect complement to your home décor. 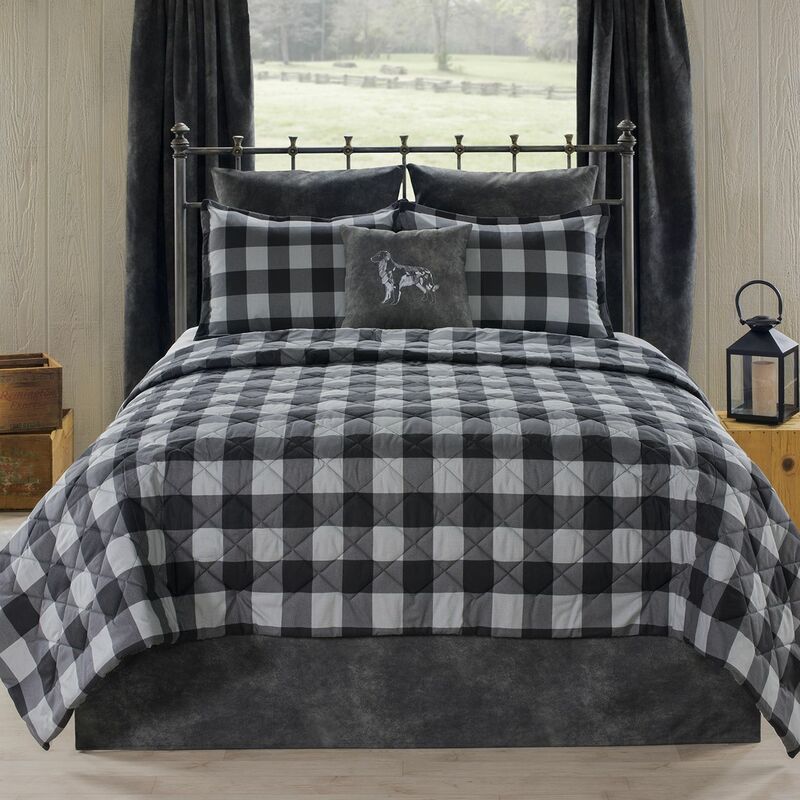 Many of the quilt sets come in all sizes, with twin two-piece sets that include a twin quilt and standard-size pillow sham. 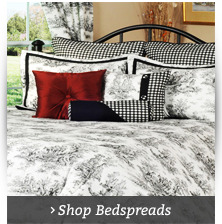 The shams allow you to easily coordinate your entire bed. 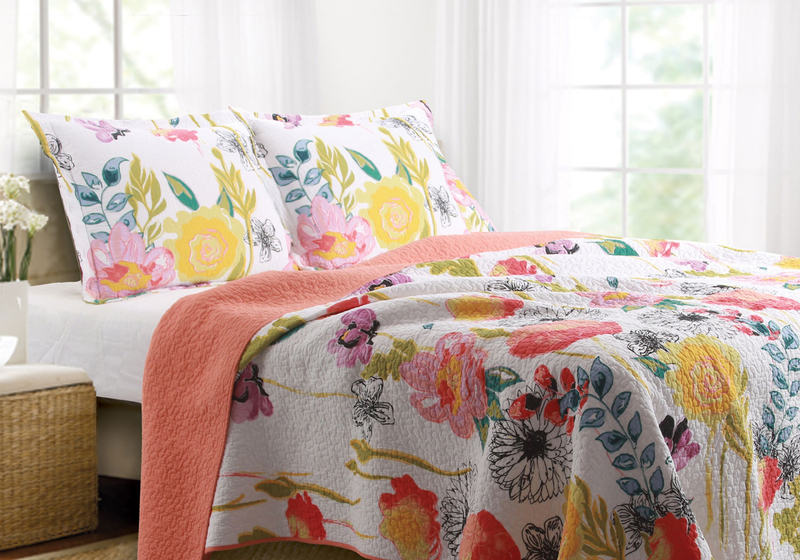 Full/queen quilt sets include a quilt and two standard-size pillow shams. 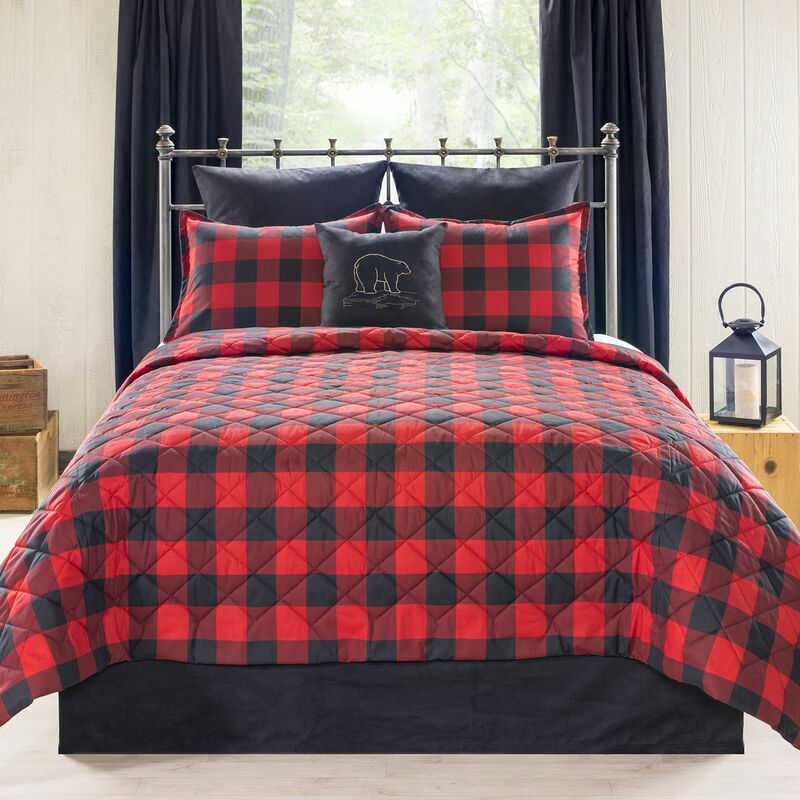 The king size comes with a quilt and two king-size pillow shams. Several sets also are available with two decorative pillows. 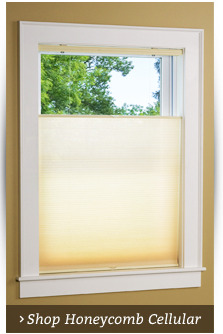 The Curtain Stop offers quilts in a wide range of styles. They are made of the highest quality and are offered for less. For additional details, including shipping, visit the shipping information section on our website. Click on your selection for details on sizes, measurements and pieces included in the set.